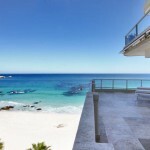 The Cape Town suburb of Clifton is truly mesmerising in its sea views and thriving suburban life. The array of white sandy beaches and sea views makes for an unforgettable destination. These days the suburb has become quite a popular attraction for visitors and it’s not surprising when it plays host to such a gorgeous coastline. Why Book a Luxury Villa? 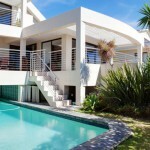 Whether you’re looking for a homely villa for your entire family, a stylish villa for a spontaneous weekend away with a group of friends, or an intimate apartment for you and your loved one, Luxury Villa offers some of the best choices in Cape Town when it comes to high-end accommodation. There are plenty of hotspots to visit in Cape Town and fun activities to keep you entertained your whole day until the sun goes down over a breath-taking sunset. 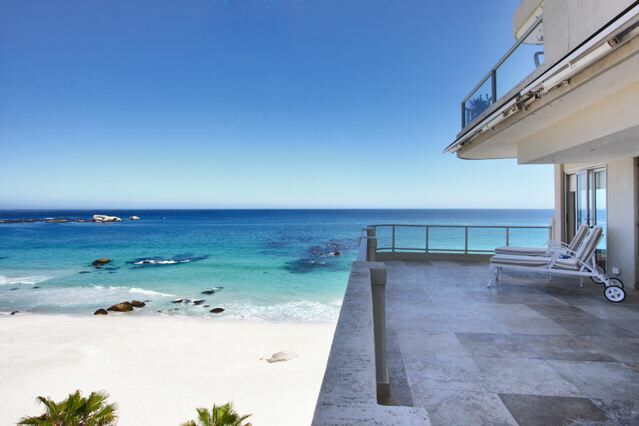 Clifton is fondly regarded as one of the most beautiful parts of Cape Town and what better way to make the most out of your stay than with a luxury villa. 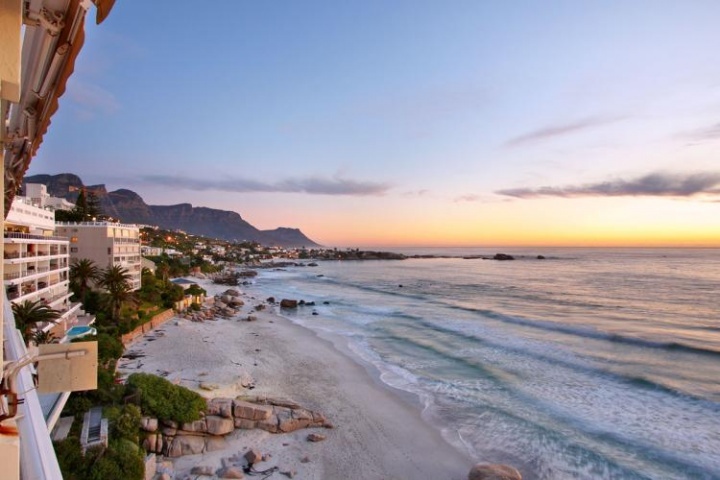 Home to Millionaire’s Row, the fashionable suburb of Clifton is fast becoming one of the most popular and affluent suburbs on the West Coast. Here you will find glorious uninterrupted sea views and it is close to four different swimming beaches making it the ideal spot in summer. From the white sandy beaches all the way to the peaceful waters of the coastline, and of course plenty of areas in between too, there is certainly no shortage of variety when choosing a place to stay. Whether you’re looking to indulge in a stylish haven away from the commotion of the city or looking to go on an adventure with your close friends, there’s a villa for every occasion and even those for spontaneous weekends away. With spacious en-suite bedrooms and private balconies, large entertaining areas complete with plasmas and the latest trends it’s yet to be your best holiday yet. Our first luxury villa is situated in the glorious suburb of Clifton and fulfils every comfort of home with a little added extra. Dunmore Crystal is a quintessential apartment in the Dunmore block in Clifton. As you enter the trendy apartment you’ll be met with an aura of modern comfort and this season’s latest décor trends. Crisp white linen and elegant shades of grey add to the contemporary décor theme and the layout is spacious and calming. 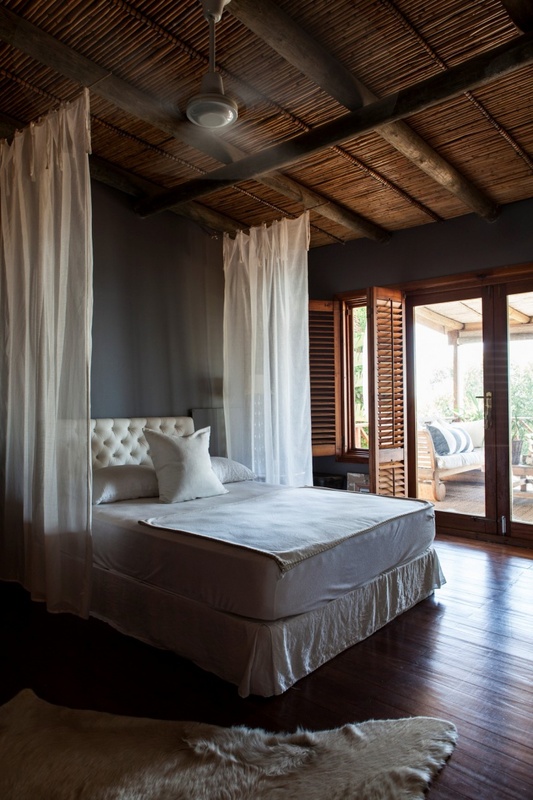 The master bedroom would not be complete without your own private balcony which opens out to allow the gorgeous sea views filter through the villa. 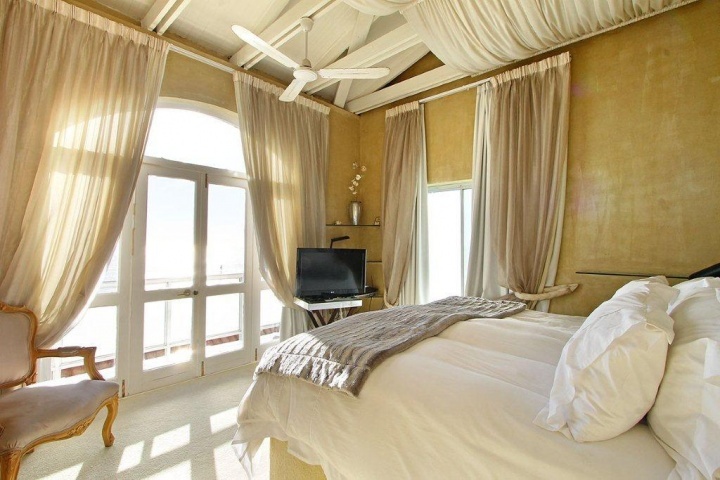 The second bedroom is also sea facing and allows for you to accommodate additional guests. Once you enter the living room area you are greeted with a large flat screen TV and entertainment area and onto the dining area you will find a Louis Ghost dining room suite and leather furniture. The two-bedroom luxury apartment is an ideal choice for a romantic getaway or for a few friends looking for a luxurious retreat over the weekend. Next on our trend list is none other than Skyfall which is also a two bedroom apartment which plays host to both sea and mountain views. Skyfall is located in a secure complex and includes elevator access to your door as well as private parking for you and your guests. Once you have entered into the apartment you are greeted with a spacious layout that allows the rooms to flow effortlessly into one another taking full advantage of its open-plan design. 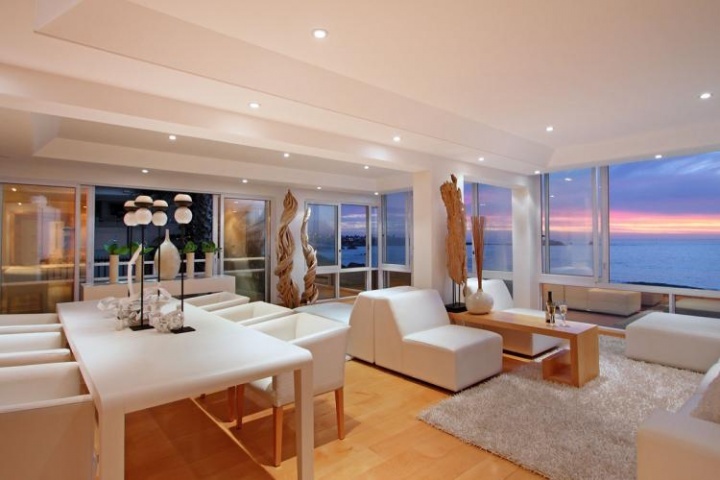 Gorgeous sea and mountain views can be seen from the private terrace and the living areas have been paired with warm tones and natural hues throughout. If you feel like entertaining with friends there is a modern gas fireplace, a large plasma television and a glorious dining room table which is ideal for hosting guests over the weekend. The third luxury villa to make our Top 5 list is Harmony Views, a trendy apartment complete with sea views and romance perfect for an intimate holiday with your loved one. It’s located in the Valhalla complex and makes for a truly tranquil retreat. The stylish villa has sea views which can be enjoyed through the floor to ceiling windows in the lounge as well as both the bedrooms. It’s conveniently located near the beaches as well as just being a mere 5 minute drive to Camps Bay where a host of local pavement café’s, trendy hotspots and bars await. 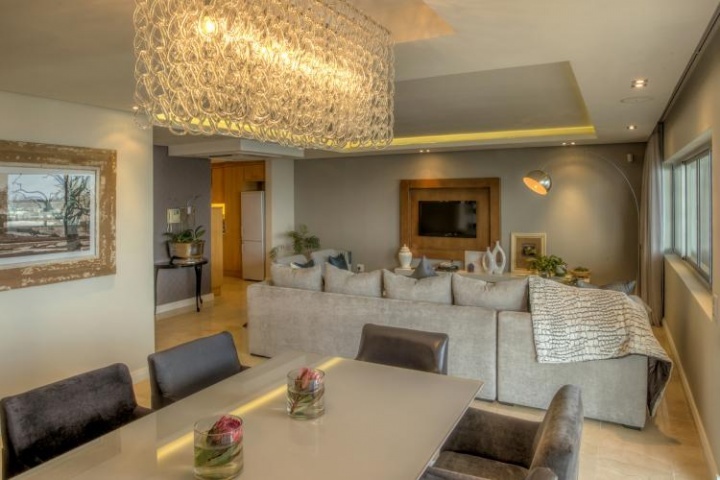 It’s all about glamour and luxury and this stylish rooftop apartment overlooks some of the Mother City’s best white sandy beaches situated in the suburb of Clifton. 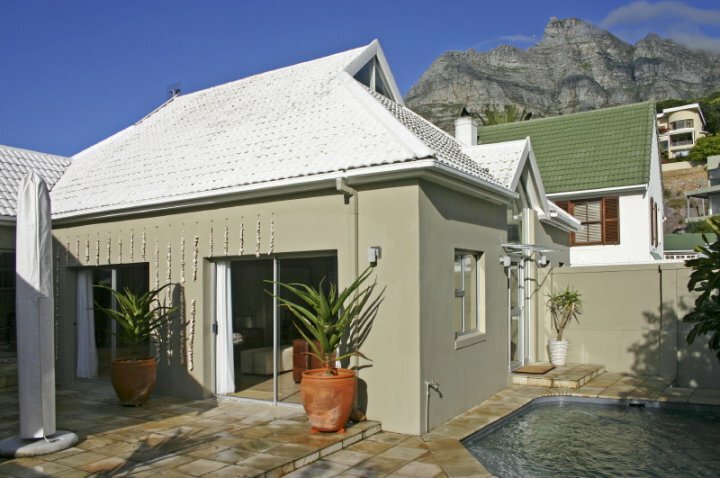 Clifton Belle is next to make it onto our list and this luxury villa is ideal for a small family or two couples looking to enjoy a few days away exploring the best Cape Town has to offer. Here you will find wrap around glass windows capturing the beauty that is Clifton in its quiet sophistication. The décor fuses the latest trends with a natural colour palette which oozes contemporary chic designs. There is an incredible use of light and space making the apartment spacious and airy yet stylish and cosy all at the same time. Large white couches are complimented with contrasting dark organic wood and sweeping views of the beaches below making you never want to leave the apartment. Clifton Belle has a quiet charm and its pristine pure interior encourages you to indulge in its serenity making it the ideal spot for relaxing. Clifton Waters is last but certainly not least at it completes our Top 5 Luxury Villas list. The stylish modern villa is located in a secure apartment block which offers direct access to Clifton’s first beach via lift. It’s fully fitted and includes both mountain and sea views allowing you to enjoy the very best of both. 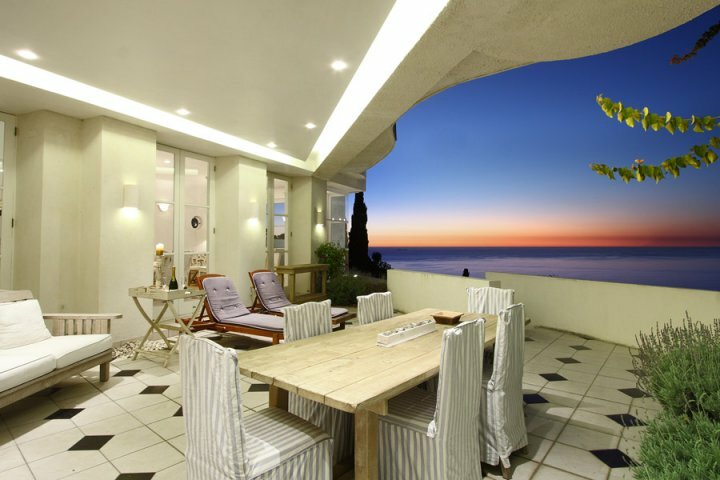 This luxury villa even includes not one but two balconies where you can look forward to watching the sunset or dining al-fresco with friends after a long day exploring the sights and sounds of Cape Town. The apartment is even kitted out with its own beach chairs and towels and with a quick visit to the lift you’ll find yourself making the most of your beach day with the creature comforts of home just a few metres away. 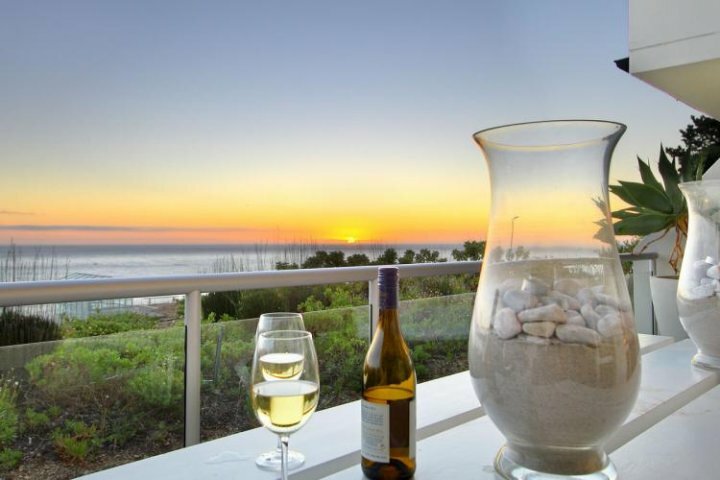 Treat yourself to a stay in one of these gorgeous 2 bedroom self catering villas and discover the joys of Cape Town and its beautiful surroundings. 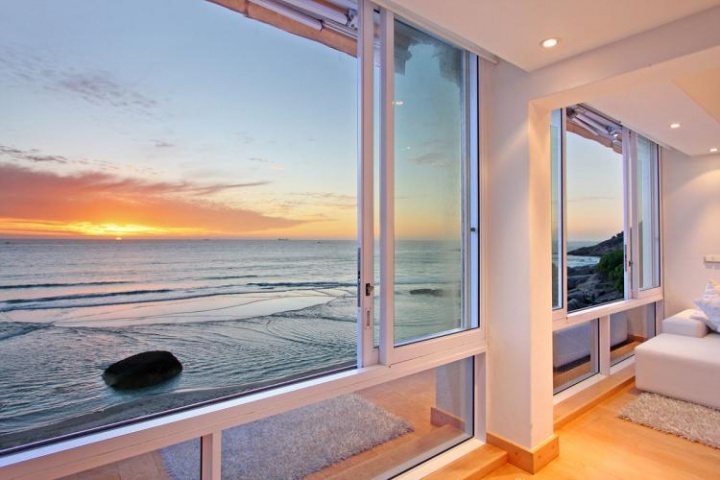 Explore the vibrant Camps Bay beachfront, secluded Bantry Bay and the splendour of Bakoven, surrounded by the majestic Cape mountain ranges and the clear blue Atlantic Ocean. Contact a Luxury Villa consultant today to book your ultimate self catering getaway. Bakoven Dream is a stunning two bedroom villa situated on the water’s edge with uninterrupted sea views and a relaxed beach atmosphere. The home is beautifully furnished and comes complete with state of the art appliances and all the modern conveniences you could require during your stay. 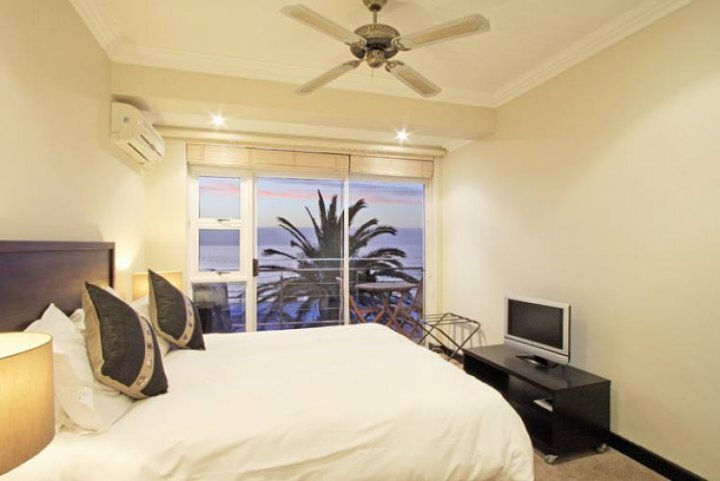 Beach Shell Villa is a lovely two bedroom holiday rental situated close to the Camps Bay promenade and the pristine palm lined beach. Beautiful artwork depicting the ocean, adorns the walls and the furnishings are both aesthetically pleasing as well as comfortable. 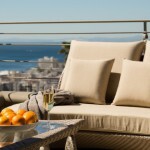 Sundowner 2 is a delightful two bedroom Bantry Bay villa with a spacious interior, large terrace and private plunge pool. 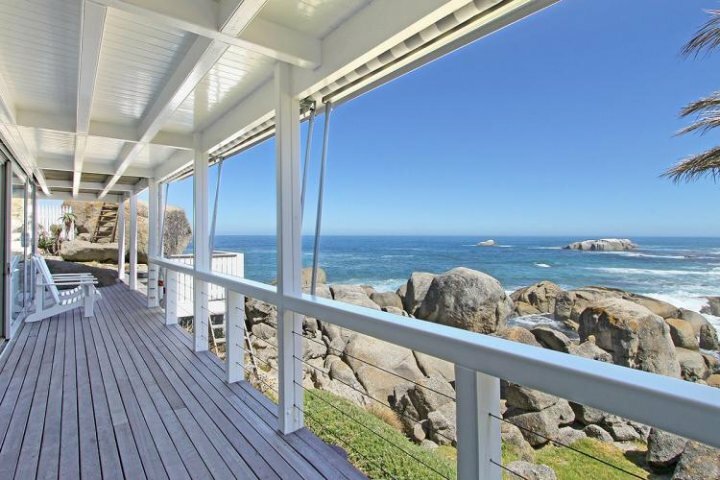 This Cape Town villa has outstanding ocean views and plenty of space to entertain family and friends.